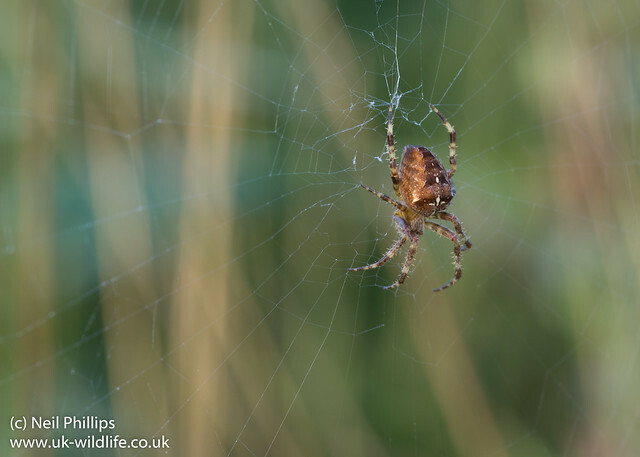 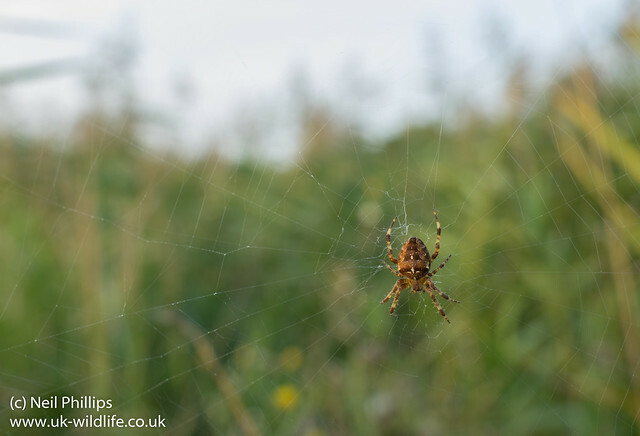 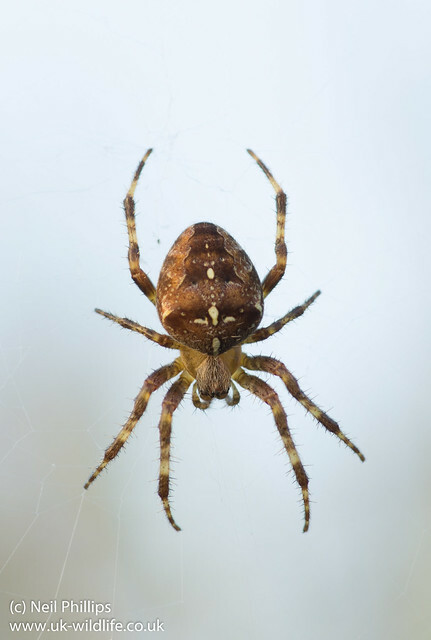 Plenty of garden spiders around at the moment, so while in Wat Tyler Park I decided to get a few shots of some with my wide angle and my macro. 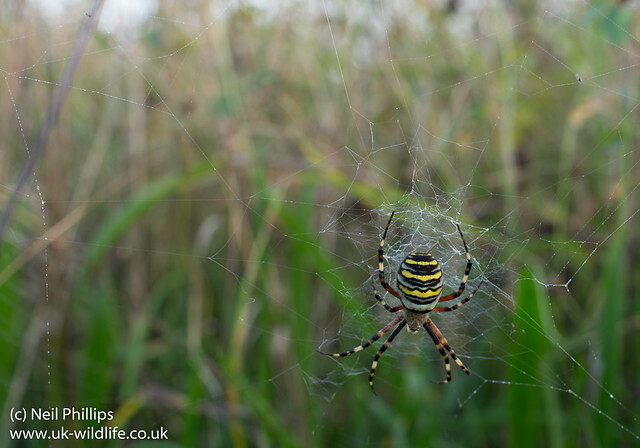 A wide angle of a wasp spider from a couple of days ago. 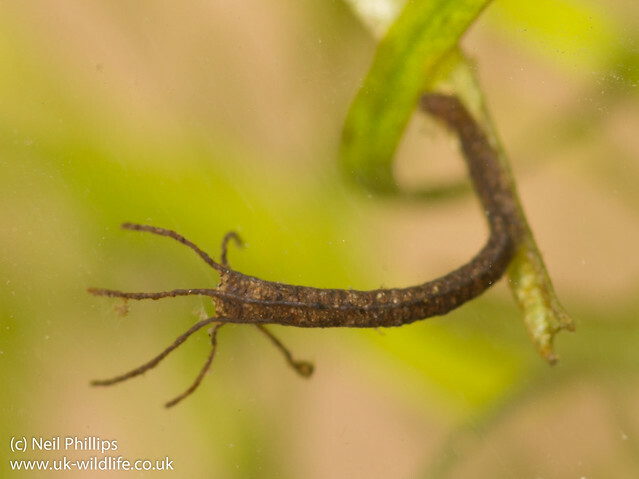 When dipping the river at Bellever on Dartmoor I found a strange looking tube made of sand. 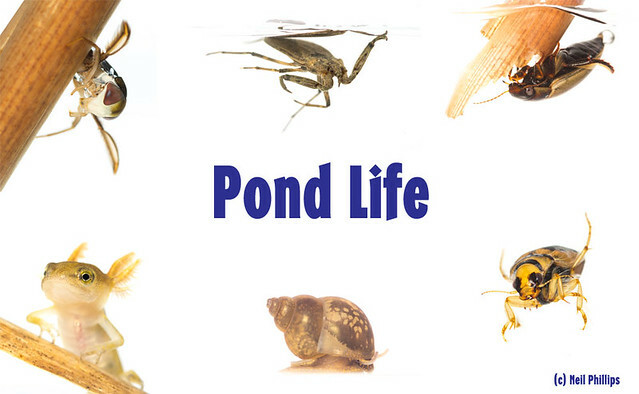 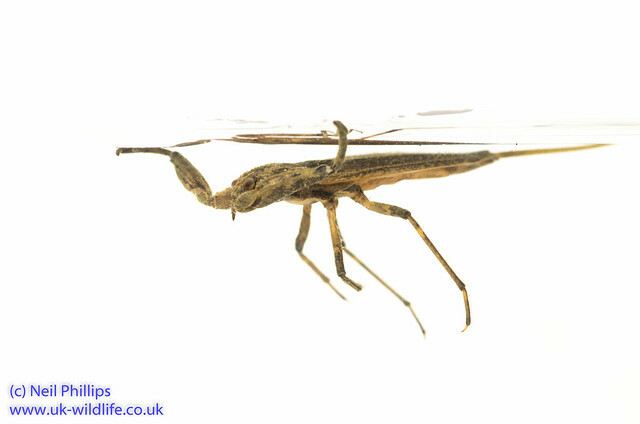 I turned out to be the case of a Rheotanytarsus sp midge larva. 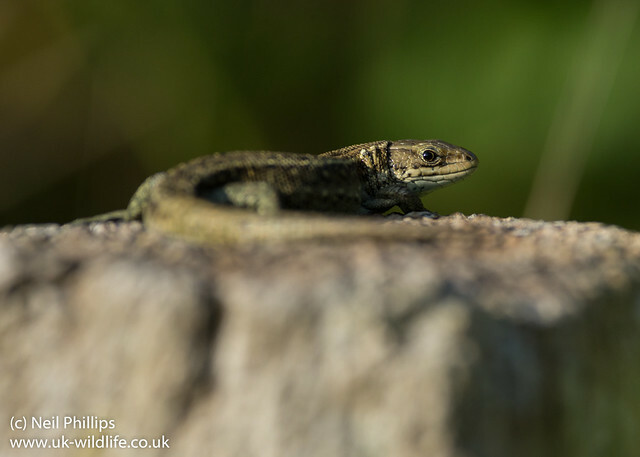 Sadly it didnt seem to be occupied, but a new one for me anyway. 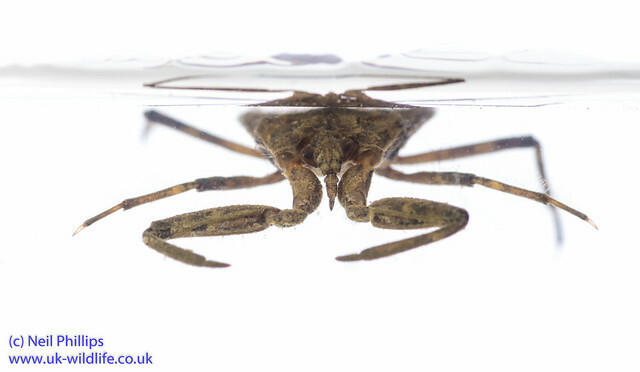 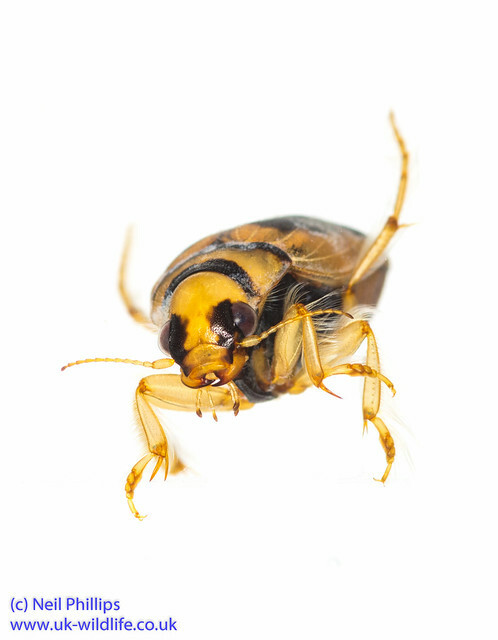 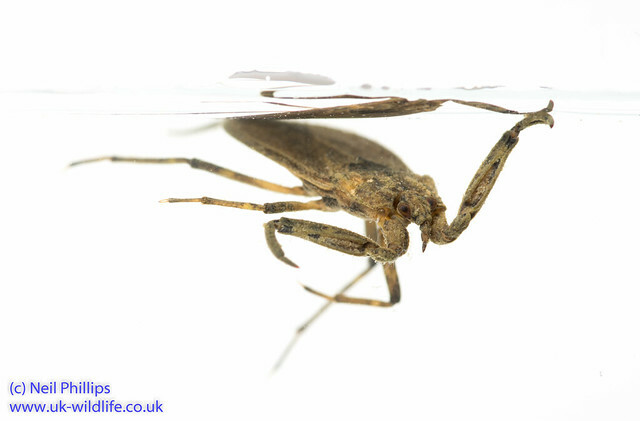 Some more white background photos, this time of the aquatic predator, a water scorpion Nepa cinerea. 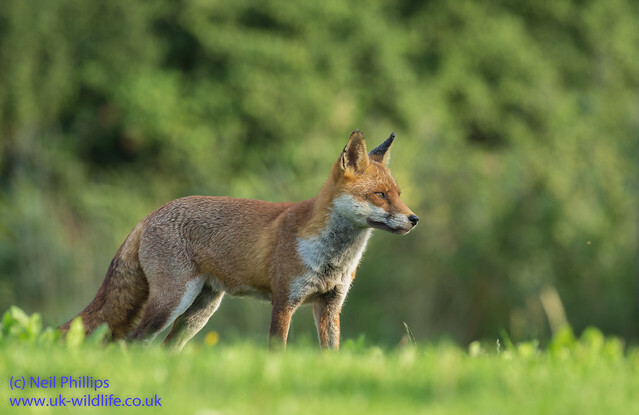 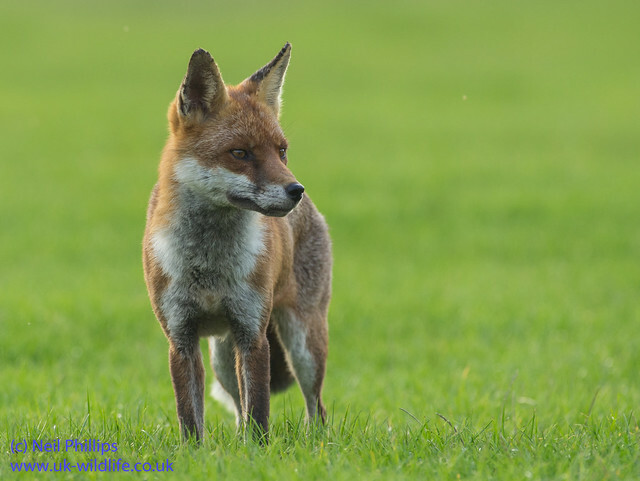 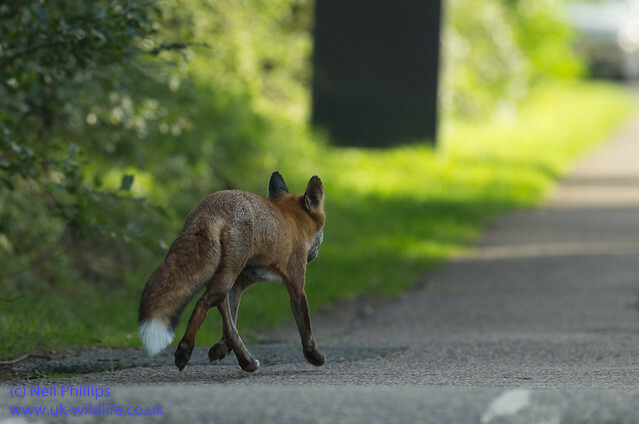 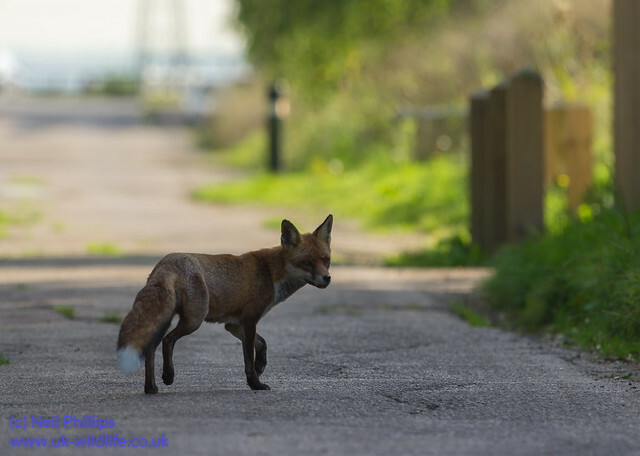 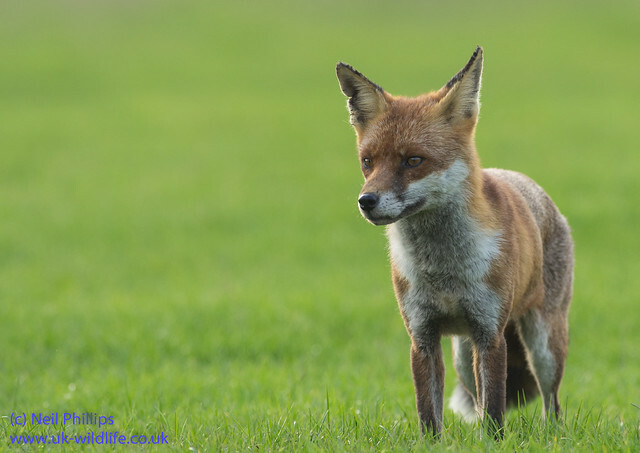 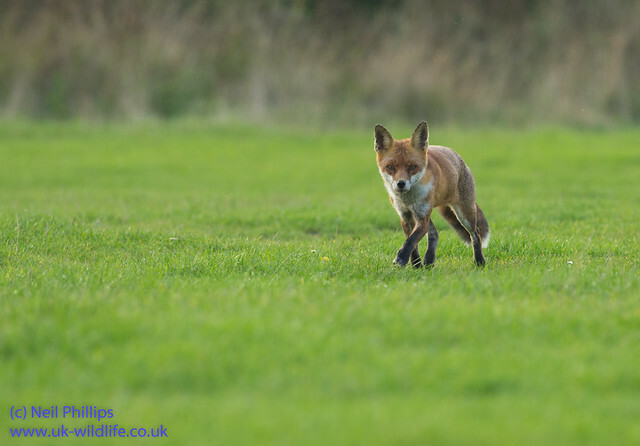 A few shots from this evening of a lovely vixen.